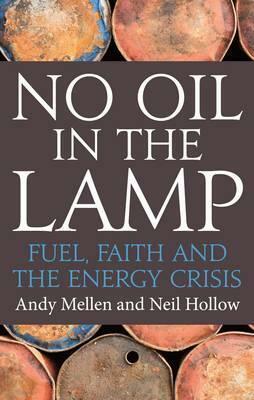 A book discussion group is forming around a book about energy and faith called No Oil in the Lamp. The idea is simply to get some people together to learn about and discuss some of the issues mentioned in the book. It will likely be an informal group (6-7 folks) who will show up when they can whether they’ve skimmed, skipped or thoroughly read the sections. Hopefully it will be a chance to meet some new faces and discuss responses. This entry was posted in energy by Ben Beyeler. Bookmark the permalink.